If you have been a blood donor, thank you. I may have received your blood during my spine surgery. Winter weather conditions make it harder for committed blood donors and new donors to get to donation centers. Yet the need for blood and blood products continues. This January, there is a critical need for both O negative and B negative whole blood and for platelets. It’s a simple, nearly painless process that allows you to share a precious renewable personal resource that will make a tremendous difference in the life of another person. Blood can not be manufactured; the only source is from donors. Need more encouragement? 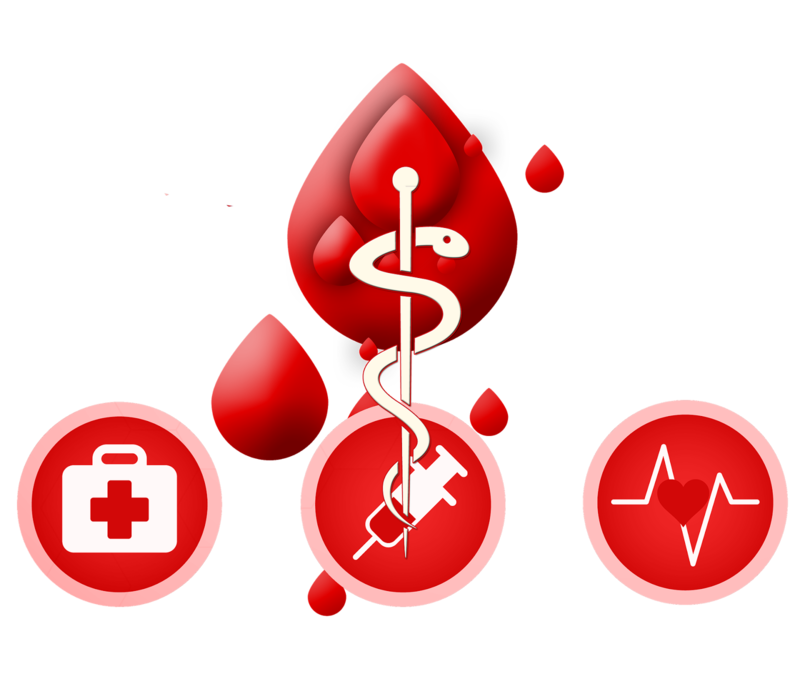 Several retail partners offer discounts or other rewards for blood donors. To learn more about these donor deals: https://www.redcrossblood.org/donorrewards. Now that you’ve decided to donate blood, what should you do to prepare? Be sure you’ve included plenty of iron-rich foods in your menus in the weeks prior to donation. These foods include red meats, beans and other legumes, seafood, dark green veggies, enriched and whole grain cereals and brightly colored fruits. For more information on iron-rich foods, check out both pages here: https://www.webmd.com/diet/iron-rich-foods. On the day your donation is scheduled, drink plenty of fluids to stay well hydrated. Wear comfortable clothing with sleeves that you can roll or push up above your elbows. And bring a list of all medications, prescription and over-the-counter, that you are currently taking. What are the steps at the blood donation center? During intake, you will show your identification and receive background information. You will have a private interview to establish your eligibility to donate. You will be asked about travel outside the US and Canada in the past three years. A mini-physical exam (temperature, blood pressure, hemoglobin level) will check your health status. The actual donation process begins with cleaning your arm on the inside of your elbow, and inserting a thin needle into a large vein right at the bend of your arm. This is nearly painless. It feels like a short pinch and then you no longer feel it. You will sit for about 10 minutes as about a pint of your blood is collected. (Collection for platelets or plasma can take much longer, up to 2 hours.) Since you have about 10 pints of blood throughout your body, you probably won’t notice the difference. When the donation is complete, the needle is removed, and a cotton ball and bandaid stuck on. You will then get a snack and drink and can sit in the refreshments area for 10 minutes or so. When you are released, you can return to your normal daily activities. What are the eligibility criteria to become a blood donor? Of course to maintain the safety of the blood supply, you must be in general good health and feeling well on the day of your donation. “General good health” means you feel well, can perform normal life activities, and that any chronic conditions are being treated and under control. Certain other health conditions and medicines you take may change your donation status. Check here for details: https://www.redcrossblood.org/donating-blood/eligibility-requirements/eligibility-criteria-alphabetical-listing. Also, you must be at least 17 years old (age requirements vary by state) and weigh at least 110 pounds. There may be specific requirements for various types of donations (platelets, plasma, etc.). The American Red Cross restricts donation frequency to every 56 days (about two months) for whole blood donations. Donation frequencies vary by donation type. For more information see: https://www.redcrossblood.org/donating-blood/eligibility-requirements. Platelets are tiny fragments of cells carried in your blood that help stop bleeding from wounds by forming clots. Donated platelets are essential to people with blood-clotting disorders, and those who are battling cancer, traumatic injuries or chronic diseases. Donated platelets must be used within 5 days of collection, so there’s always a need for new donors. To learn more about platelet donation, look here: https://www.redcrossblood.org/platelets. Plasma is the complex liquid component of fluid blood. It is mainly water, but contains important proteins, clotting factors, vitamins and minerals, digestive products and hormones. When your blood is collected for plasma, the red cells and other blood components are filtered out and returned to you with additional saline fluid to replace the extracted blood volume. You can donate plasma once a month, and the duration of the collection procedure is a little over an hour. For more information: https://www.redcrossblood.org/donating-blood/types-donations/plasma. Can I designate that my blood be used for a family member or friend? This is possible through what is known as “directed donation.” The recipient must initially give consent for specific designated donors, and the recipient’s doctor must submit a written request to collect blood from the designated donors. There is little evidence that this is safer than blood from anonymous donors. In fact, the social pressure to donate for a family member or friend may compromise the validity of responses to health- and lifestyle-history questions during the intake interview. If I identify as LGBTQ, can I donate blood? Is all donated blood tested for infectious diseases? Yes, the Red Cross tests every single unit of donated blood or blood products. However, these tests are not 100% effective at detecting infections of the donor in very early stages. That is why donation centers have strict rules about eligibility to be a donor. Humpday Hint: Are You Tired? Or Sleepy? Feeling Down? Make Some Lists!